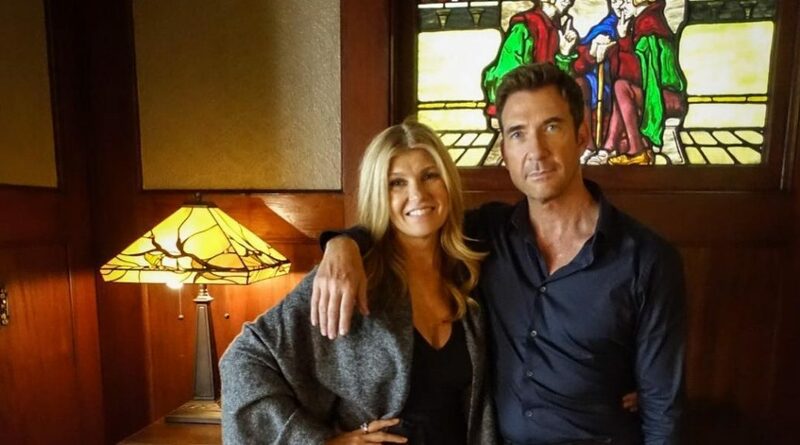 Connie Britton and Dylan McDermott Are a Family That Slays Together in 'AHS: Murder House' Reunion Photo - Horror News Network - The Horror News You Need! Taissa Farmiga is curiously absent from the photo, especially because it was announced this week that she will be pulling double-duty as both Violet Harmon from Season One and Zoe Benson from Season Three. Fans will just have to wait a little bit longer to witness Violet’s return… the show premieres on FX on September 12th, 2018. Stay tuned to Horror News Network for more details on American Horror Story: Apocalypse as soon as they break!